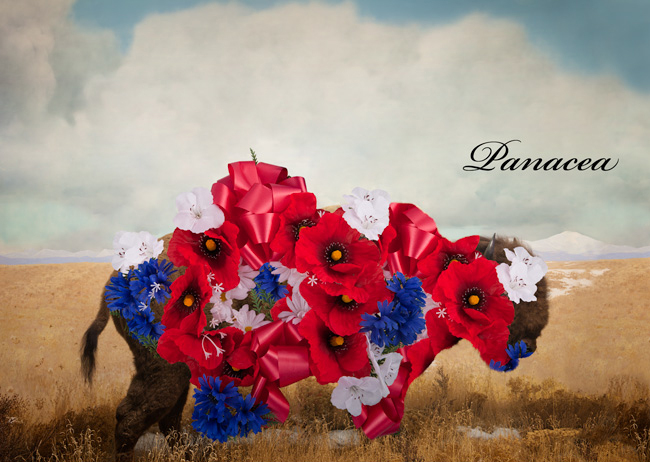 Photographer's Showcase artist Jason DeMarte opens Panacea, an exhibition at the Detroit Center for Contemporary Photography at the Russel Industrial Center in Detroit on Saturday December 3rd with an opening reception from 6-9pm. The exhibition features work from DeMarte's latest body of work entitled Nature Preserve. Utopic, DeMarte's body of work on the Photographer's Showcase, is an investigation into our perceptions of the natural and consumer worlds. Photographer's Showcase Artist Fritz Liedtke just opened a show at Blue Sky Gallery in Portland OR. Liedtke's series Astra Velum is a series of beautiful photogravures of women with freckled skin. Today, the photogravure is a seldom used process, but one that Liedtke feels holds special advantages. Liedtke gave a talk about his work and process at Blue Sky Gallery. Learn more about Leidtke's process and see more of his work here. Congratulations to Photographer's Showcase artist Larry Louie, who is one of the six finalists for the book prize in photolucida's Critical Mass. His project focuses on Dhaka, Bangladesh, an area of high urban population growth unable to sustain the housing, work and infrastructure demands put on it by the ever increasing population. You can see the work here. 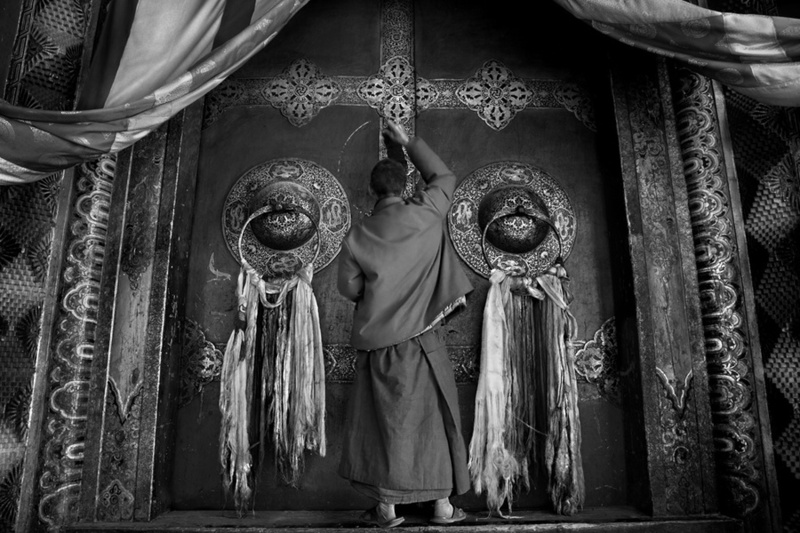 Louie's work on the Photographer's Showcase is a series of images from Tibet, titled Tibetans: The Struggle for Cultural Preservation. His statement speaks to both bodies of work, but also to who Louie is as a photographer.